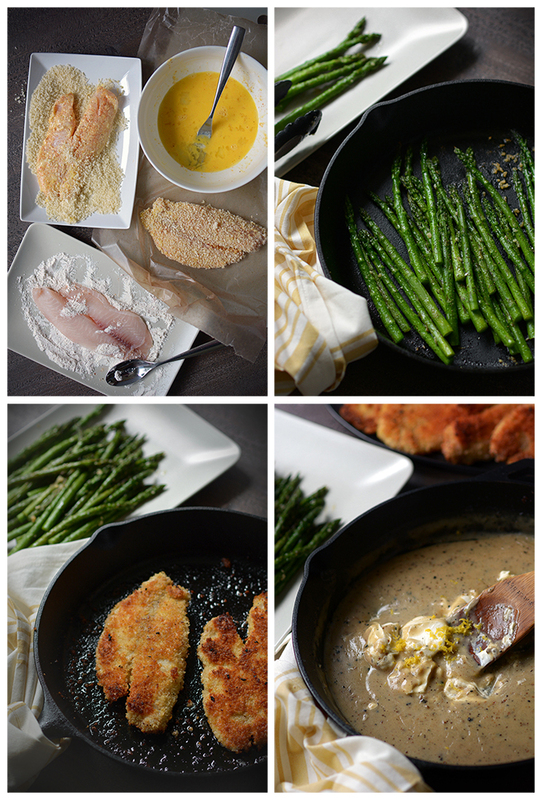 One Skillet Country Fried Tilapia with Creamy Lemon Sauce and Garlic Asparagus – Not your typical “country fried” recipe, this crunchy, garlicky, one-pot meal comes together quickly and easily! 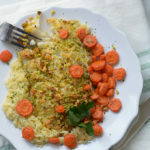 I think I’m on a tilapia kick because in addition to today’s recipe, in April I blogged a recipe for Sheet Pan Pistachio Crusted Tilapia. 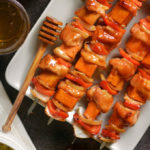 It’s a such a versatile fish with a mild flavor which is great for picky eaters. Tilapia is also great for the budget-conscious cook as well. Basically, tilapia in it’s various forms has become a mainstay in my kitchen. My favorite part of my last tilapia recipe was the crunch of the pistachio coating. I decided to continue with the crunchy theme by making country fried tilapia. 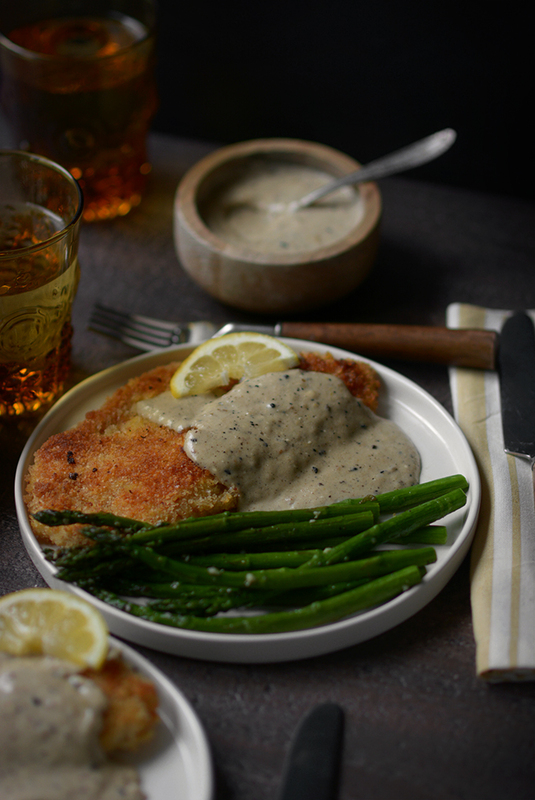 If you’re more familiar with country fried steak, I just want to say that a lot of things are good “country fried.” To compliment the fish I took the traditional creamy gravy and turned it into a creamy, lemony sauce. 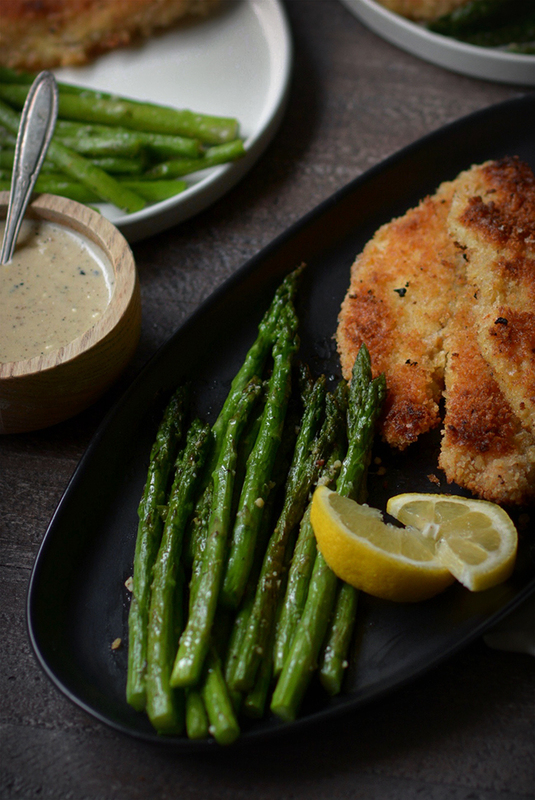 Served with tasty, garlicky, local asparagus, this meal is the tops! 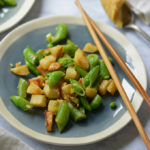 Not your typical "country fried" recipe, this crunchy, garlicky, one-pot meal comes together quickly and easily! Wash and snap or cut the ends off of your asparagus. Heat 1 Tbsp of olive oil in a large skillet. Add the asparagus to the skillet and cook for 2 minutes. Flip and cook 2 minutes more. Add minced garlic, salt, pepper, and water to the skillet and cook for a final 2 minutes for a total of 6 minutes. Add additional water and cook longer if you have thicker asparagus spears. The asparagus is done when it’s fork tender. Transfer the asparagus to a serving dish and cover with aluminum foil. Prepare your ingredients to bread the fish. In a dish that’s slightly bigger than a fish filet, evenly mix together the flour, paprika, salt, and pepper. 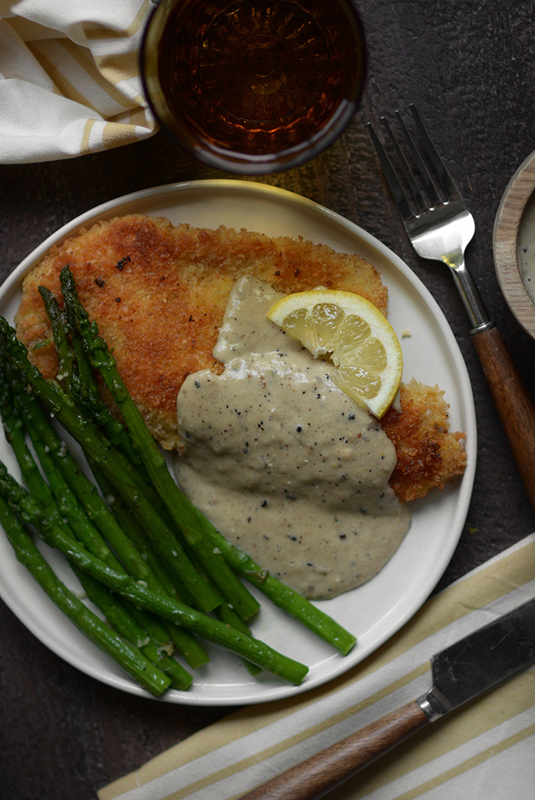 In a second similar-sized dish, pour in the panko. In a third and final dish, whisk together 2 eggs. To lessen your dishes burden you can use large, sturdy paper plates for this step. To bread the fish, coat each filet on all sides in the flour mixture. Dip the floured filets into the beaten eggs. Allow excess egg to drip off of the tilapia and then add it to the panko and coat it on all sides. 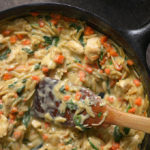 Place on a cutting board or aluminum foil-lined pan until you are ready to cook. In a large skillet, heat 4 Tbsp of vegetable oil over medium-high heat. Fry the tilapia for 3-4 minutes per side. The fish is done cooking once it’s golden brown and reaches an internal temperature of 145ºF at the thickest part of the filet. Transfer the cooked fish to the serving plate with the asparagus and cover with foil. For the sauce, leave the fonds (caramelized drippings) from the fish in the skillet. Over medium heat melt 2 Tbsp of butter. Add 1½ Tbsp of flour to the pan and stir to fully incorporate into the butter and cook for one minute. Next, slowly pour the chicken broth into the skillet while constantly stirring to prevent clumping. Bring to a simmer. Cook for about a minute while frequently scraping the bottom of the pan to prevent burning until the liquid has thickened. Stir in the lemon juice, whole milk, cream cheese, lemon zest, and black pepper. Heat the sauce until it first shows signs of beginning to simmer. Do not overheat so as to not cause curdling of the milk. The sauce is done once it is heated through and thick and creamy. 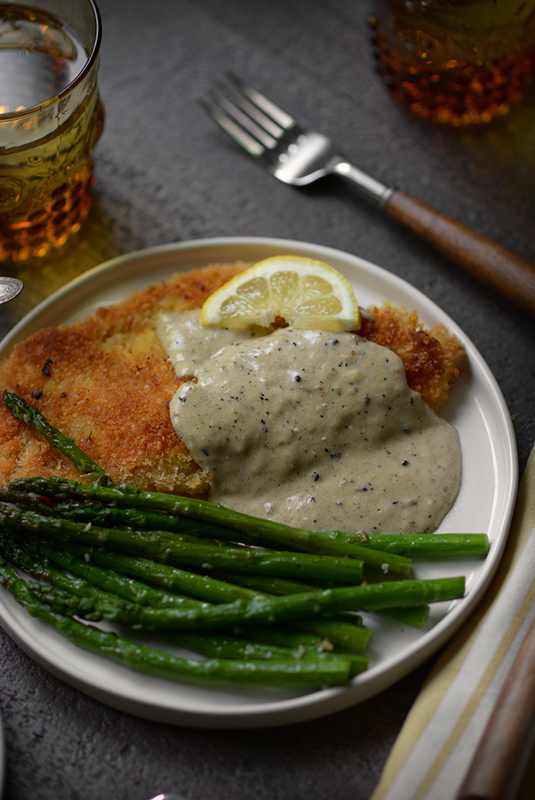 Serve the tilapia and asparagus immediately with the lemon sauce poured over each. If you're looking to add a carbohydrate to this dish, some recommendations are mashed potatoes, mashed cauliflower, couscous, or rice. I am loving everything about this meal! 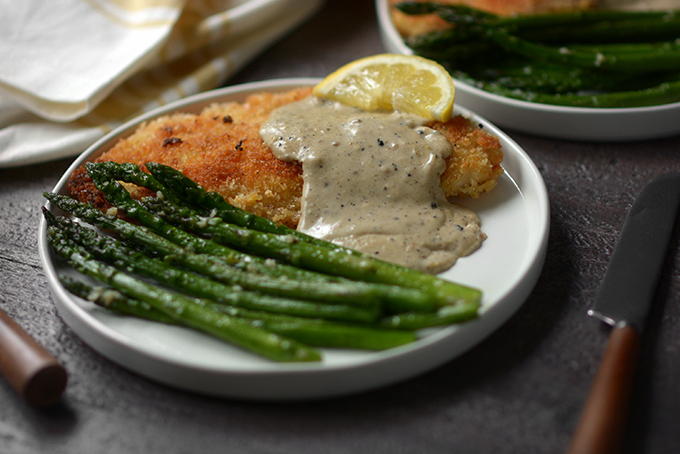 The crunch on the tilapia, the creamy sauce, the asparagus – yes, yes, and yes! 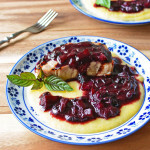 This is a really beautiful, mouthwatering dish. I love using tilapia in new and interesting ways. I can’t wait to try this. Such a beautiful dish! love all the ingredients on the plate,tilapia,sauce and asparagus..mmmm..yumm! You can’t go wrong with “country fried!” Enjoy! Love one pan meals. Especially when they are tasty and quick. We do eat a lot of seafood — low in fat and high in nutrition!! And I really like your touch of lemon to the dish. I think they belong together. Great combination. Thanks Marisa! I you’re concerned about making this meal lower in fat you could omit the breading and make the remainder of the meal according to the directions. The sauce would still be scrumptious on the unbreaded fish! I’ve never actually had fried fish, but this looks so good and crispy! And that sauce looks deeee-licious! Perhaps fried fish isn’t the healthiest way to enjoy it, but it’s so yummy that it’s worth a try! 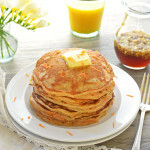 This looks scrumptious. Love everything here especially that tilapia. Love everything about this meal. Packed with full of flavors. Saving it for later! This skillet tilapia recipe looks amazing! 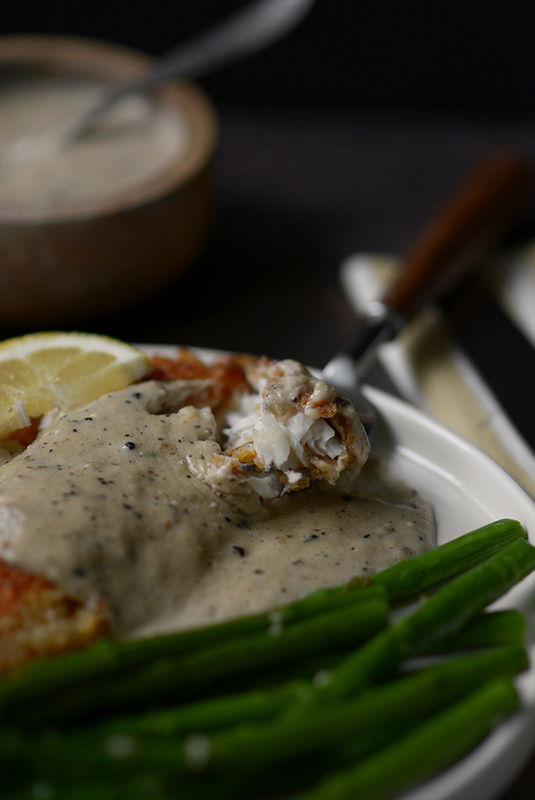 I love a good skillet flaky fish! 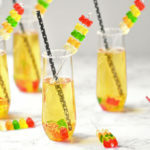 The ingredients also are making my mouth water! What a perfect dinner meal! Looks quick to throw together, too! Thanks Heather! 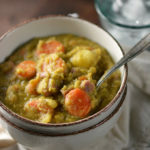 It is an easy meal for any night of the week, but it tastes like a weekend meal!